A trio accompanied by 2 singers who will take you on a charming and elegant journey to the atmosphere of the 1930s to the 1950s. Every year, the professional duo straight out of Texas travels through Romandy, guitar in hand. Bob and Sally will be stopping off in Jongny! Both the young and not-so-young alike will recognise the first note of the guitar or piano for these songs! A traditional “organ trio” jazz band featuring a saxophone, Hammond organ, and drums. Free parking available in our large car park! 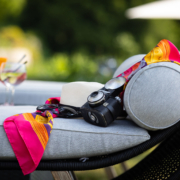 A chic summer? Lunch & Lounge! Every Sunday from 20 May on the stroke of noon, our chefs will await you in the park to grill the meat right in front of you that will be served for your lunch! 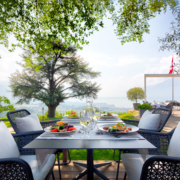 After the meal, take the opportunity to relax in our magnificent tree-lined park with a stunning view over Lake Geneva and the Alps! 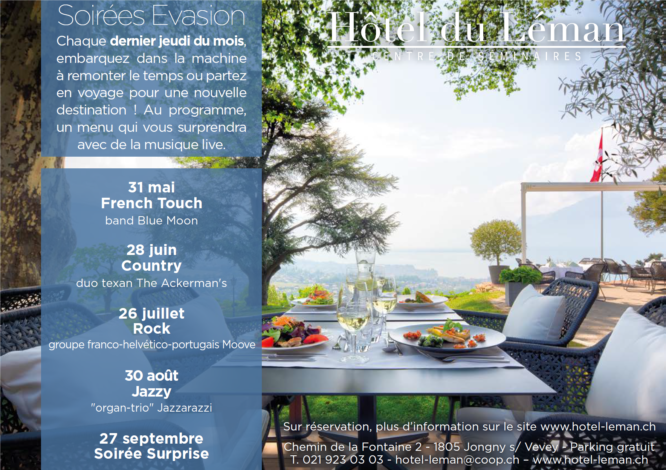 https://hotel-leman.ch/wp-content/uploads/2018/05/HDL-MAI18-043-W.jpg 1667 2500 Yaël Bruigom https://hotel-leman.ch/wp-content/uploads/2013/12/logo@2x.png Yaël Bruigom2018-06-06 15:02:152018-06-06 15:02:15A chic summer? 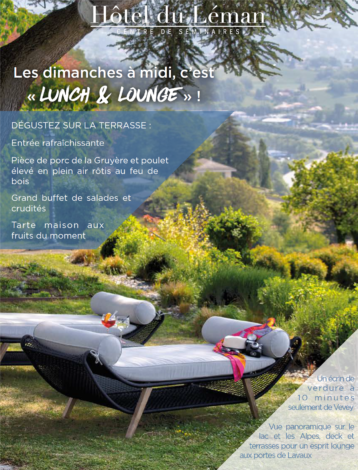 Lunch & Lounge!